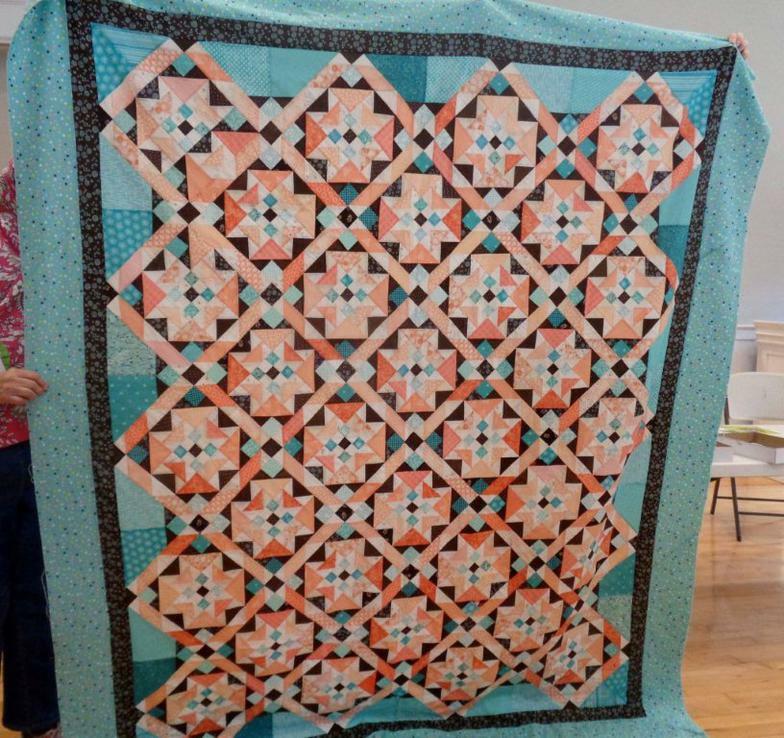 May 28, 2019 - Mtg & Speaker: Betty Habich, "The Joy of Fabric (and Thread)"
Our Guild first began as a group of women meeting at the old South Church in Columbian Square, South Weymouth MA back in 1982. Irene Craig was the original founder of the group and she also taught quilting at the request of the Hingham Senior Center Recreation Committee at the Hersee House. In 1983, the group became a Chapter of the New England Quilting Guild (which has since dissolved). Irene was the first President until 1989. 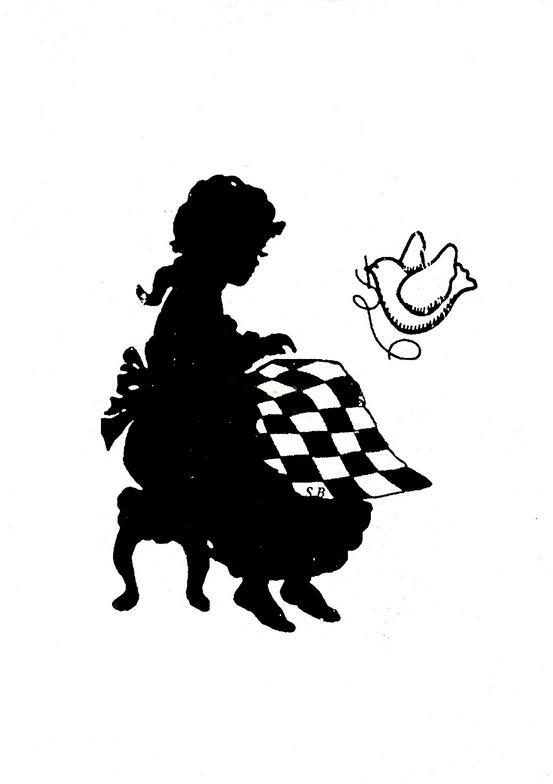 Our logo (seen above) was designed by Carol January, President from 1989 til 1998. The name Crosstown Quilters was chosen because of the original meeting location of the church in reference to member's home towns. The Crosstown Quilters have been meeting at the Tufts Library location, in Weymouth, since 1989. In 2018-2019, the guild is temporarily meeting at the Pond Plain Improvement Association Hall in Weymouth while the Tufts Library is renovated.